When the word parallele is part of your name and when the philosophy is transforming design thought processes parallel with innovation, the zest for creativity becomes the daily norm at Rohit+Matin Architects and the resultant work is in a class that refuses to be slotted in a category. Brainchild of Rohit Tewari and M.A. Matin, established in 1994, the firm has over two decades of experience spanning across diverse sectors such as hospitality, commercial and residential spaces. Currently engaged in multiple projects for leading names such as MARRIOTT, WYNDHAM, RAMADA, ITC HOTELS along with other privately owned brands. The firm’s design process does not follow a predictable pattern, every new assignment offers a chance to re-think design from conceptual level and resolve ideas into a unique designed spaces. 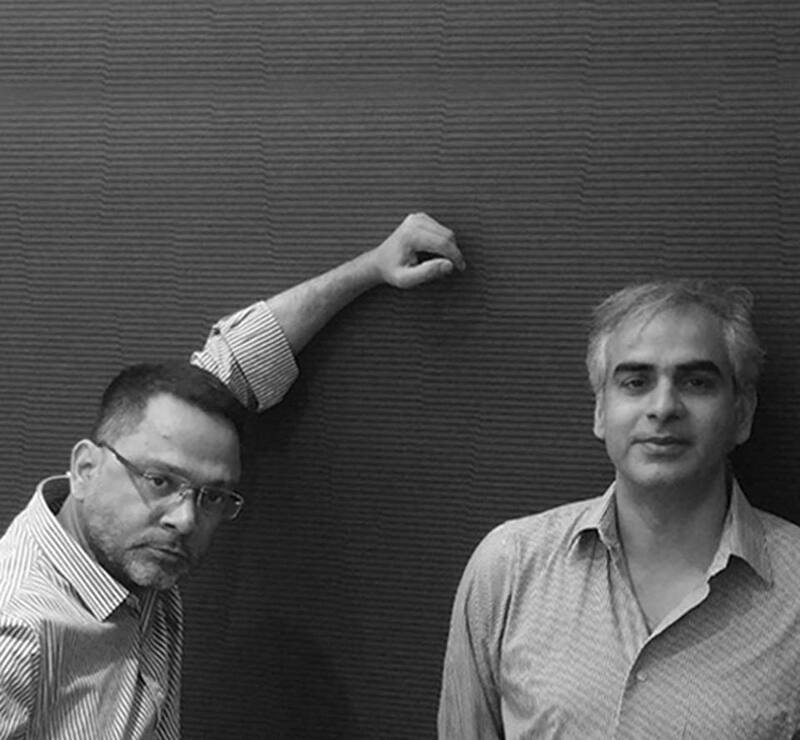 A renowned presence in India with a global flair, unparalleled vision and an eye for detail makes Rohit+Matin Architects the "GO TO" design team. An interesting brief from a client in Dhaka led to a new perspective and approach to hotel design, resulting into “ THE WAY Dhaka” an extraordinary full facility compact boutique hotel. TOUCHABLE was established in 1998 and is specialized in customized fine furniture design for local offices, international residential, and hotel projects. 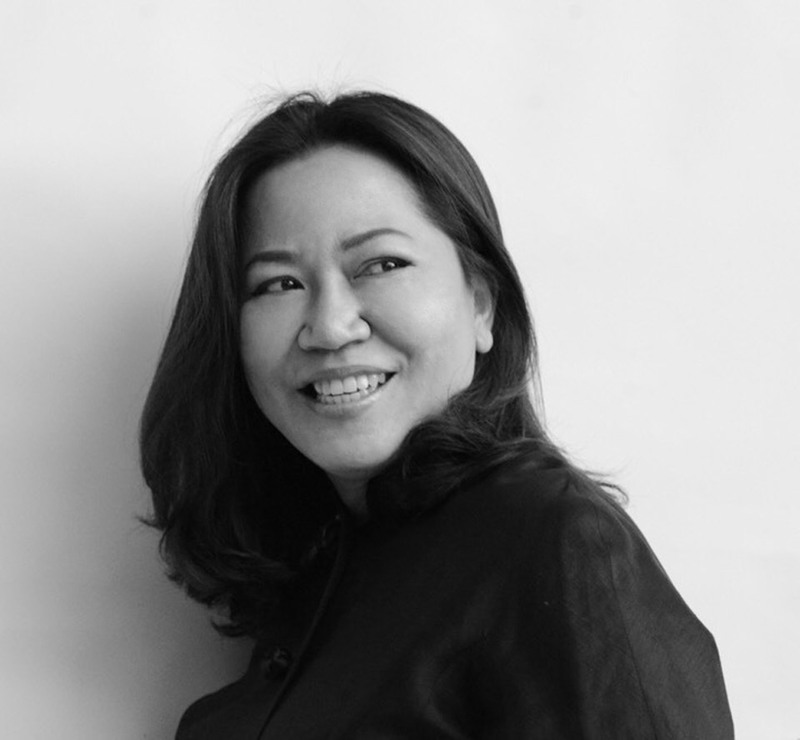 Jiraparnn Tokeeree, aka Banana is a bespoke furniture designer and maker with over 30 years experience. Her collection is steeped in beauty, grace and hospitality. She introduces unique and specially selected wood and other items to complement beautifully. Feathering wood pieces with upholstered selections and exclusive fabric combinations is a specialty and crafted with attention to detail and superior workmanship. At THE WAY Dhaka, you can see and feel the beauty in every furniture design piece. To this meticulous craftsmanship we add that extra ingredient, the talent of the distinguished and experienced designer. She knows how to combine modern design flair with traditional techniques. Together, TOUCHABLE have created beautiful furnishings in THE WAY Dhaka that we believe to be relevant, unique and provides long-lasting value for the property.